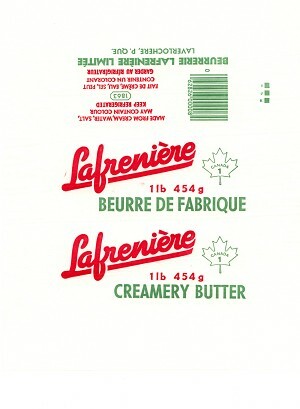 In 1927, Armand Lafrenière founded the Lafrenière Butter factoryin the North of the Quebec province. 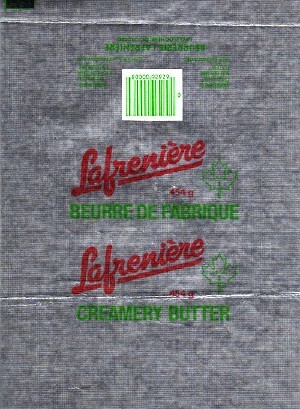 Between 1950 and 1960, the butter factory expanded acquiring several existing small butter factories in northern villages. "Dallaire Dairy" was one of the Dairy acquired in 1973! 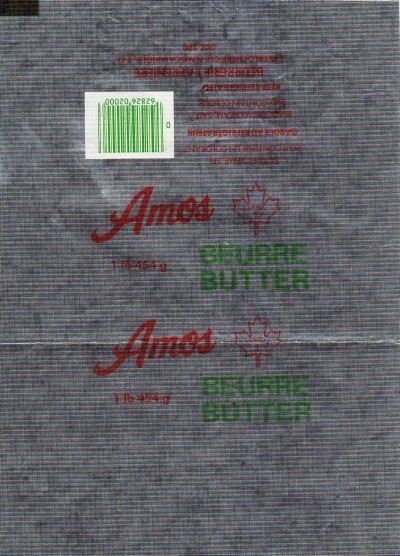 Amos butter was made by Lafrenière Butter Factory in Laverlochère.